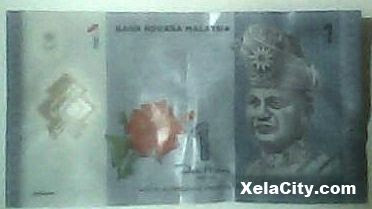 XELA Money™ 杰赉™理財坊: Polymer Banknote - the Better Alternative for Paper Currency Note ? Polymer Banknotes the Better Alternative for Paper Currency Notes? 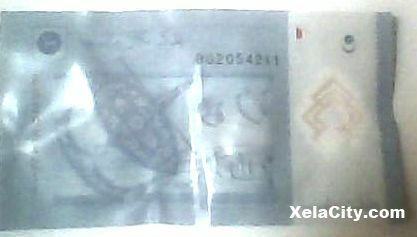 Polymer Banknotes are often made from polymer Biaxial-Oriented Polypropylene (BOPP), which are believed to be greatly enhances the durability, if compared with traditional paper notes. Besides, Polymer Banknotes are also with several security features, which were not possible to be incorporated into traditional paper currency notes. However, personally I do think that Polymer Banknotes might not be suitable for countries with hot and wet weather, such as Malaysia and Singapore. The reason is simply because of current quality of Polymer Banknotes might be still vulnerable to heat and sunlight. Polymer Banknotes the Next Generation of Currency Notes ?